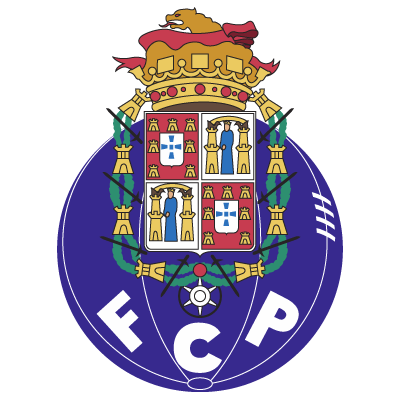 Futebol Clube do Porto, commonly known as F.C. 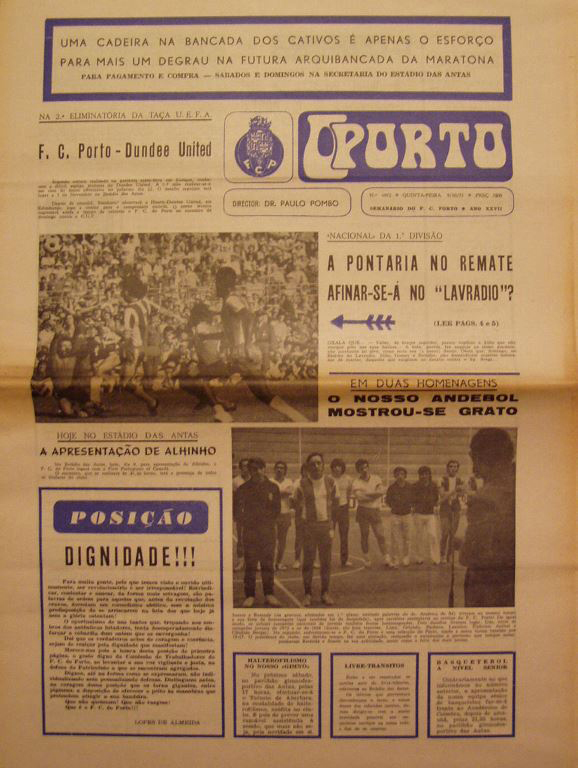 Porto or simply Porto, is a Portuguese sports club based in Porto. It is mostly known for its professional football team, which plays in the Primeira Liga, the top tier of the Portuguese football league system. 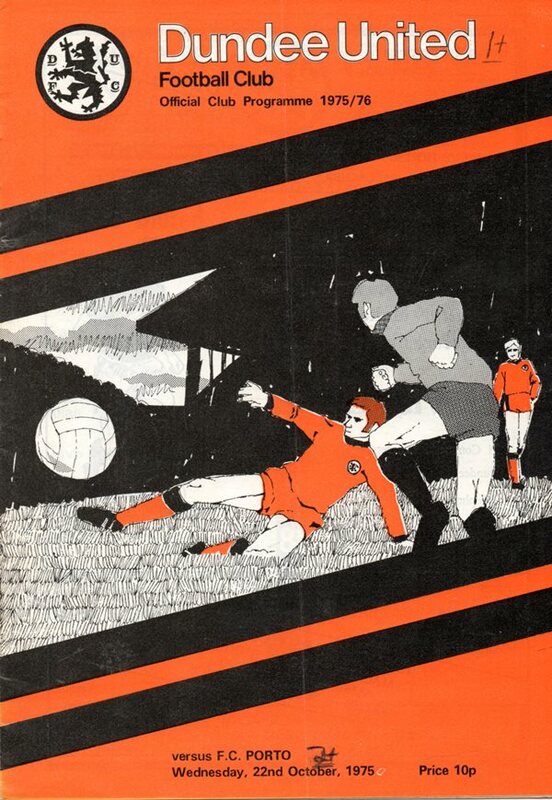 United lost in the 2nd round of the UEFA Cup to Porto in the only games between the clubs in 1975.